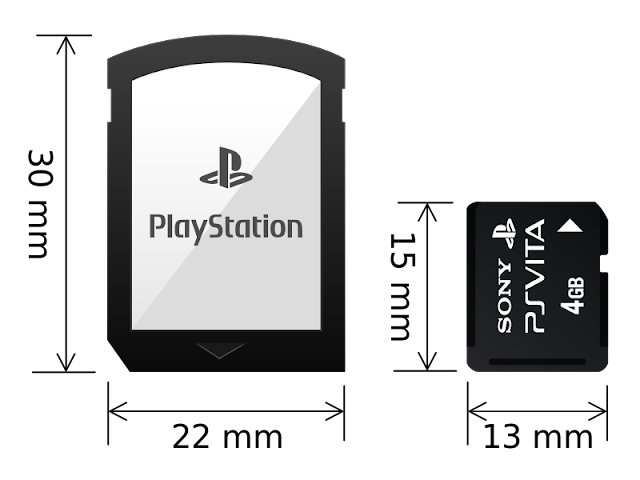 In the next step to the eventual demise of the PS Vita, Sony has announced that all GameCard production will end in America and Europe by the end of this fiscal year. This will not affect digital distribution — yet. It’s definitely a step towards new games no longer being available on the system. Developers have until June 28 to submit physical product code requests and until February 14 to submit final purchase orders. The Western PS Vita began its sales in early 2012. The system itself is no longer being sold in the same territories, so this discontinuation isn’t terribly surprising. As of now, this does not affect Japanese PS Vita GameCard production, so perhaps an import boom is imminent. In another step to the Switch being queen of the otome consoles, two new titles are on the way! Speaking of the Vita, the jump of otome novels being published on the Sony handheld console to the Nintendo Switch is likely one reason that the older handheld is going under quickly — more quickly than I care to admit. But here we are, and let’s be honest: more otome is never a bad thing. The current issue of Weekly Famitsu has revealed that Sangoku Rensenki ~Otome no Heihou!~ and Yoshiwara Higanbana: Kuon no Chigiri are both coming to the Switch this fall... in Japan. Boo. 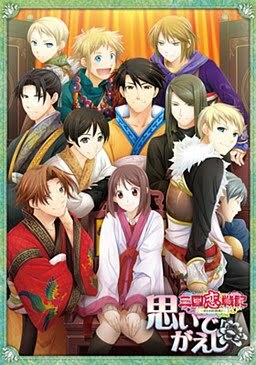 Sangoku Rensenki ~Otome no Heihou!~ follows Yamada Hana, an average student who picks up a book about the Romance of Three Kingdoms. Imagine her surprise when a flash of light causes her to pass out, and when she awakes she’s in a forest. She is mistaken as a nearby man’s disciple and brought into battle without choice. But what happens when the unexpected happens and she actually wins? Yoshiwara Higanbana: Kuon no Chigiri is set in the Edo era, where lust and desire fuel people. Chihaya works as a courtesan in a long-standing brothel, trying to save up to return to her motherland. She is proud of her position until she discovers true love, when her entire world is turned upside down and she is forced to navigate a world in which she never expected to belong. A new Weekly Famistsu means loads of great news, and this bit is above and beyond my favourite of the week: Little Dragons Cafe will be released in Japan on August 30. The game is still set for a “summer” release in the Western world, so perhaps the dates will actually be very close to the same. 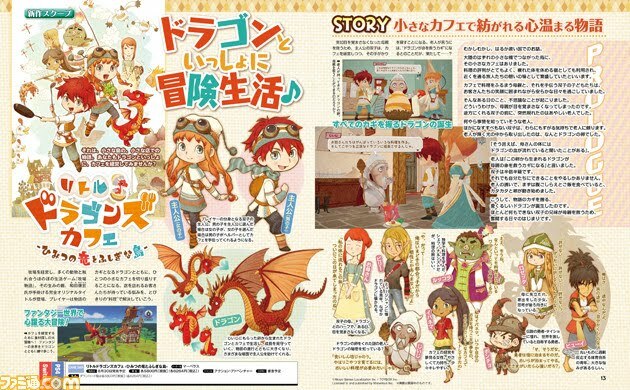 Little Dragons Cafe is the latest from Harvest Moon creator Yasuhiro Wada. It’s about running a cafe and raising a baby dragon, and best described as a management simulation. You can see the first screenshots of the game here. The title will launch for the PlayStation 4 and Switch. The North American version has a seriously adorable limited edition available that includes a plushie dragon, collectible cards featuring characters in the game, and a soundtrack on CD. Developers Neilo and Ys Net need a little more time with Shenmue III. The Deep Silver-published title was scheduled to be released in the latter half of this year but has now been delayed until 2019. In a statement, the publisher said the time would be used to “polish the quality of the game even further, to the high standards it deserves.” Well, when it’s put like that, bring on delays! Development delays aren’t unexpected, and I am (almost) always supportive of extra time to make a game the best it can be. 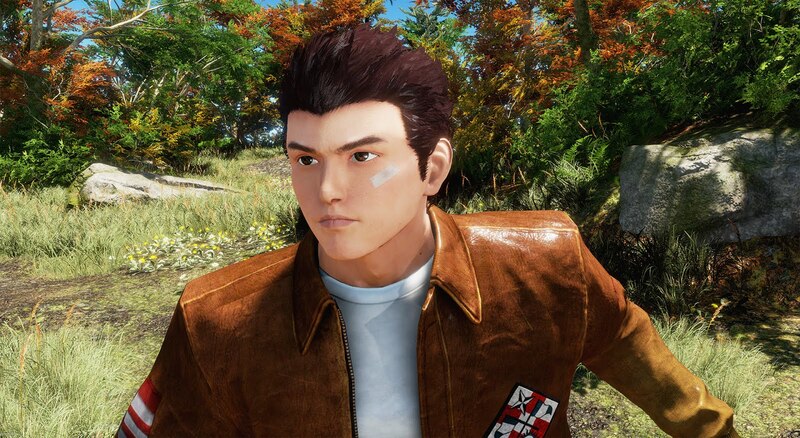 When it is released, Shenmue III will be available for PC and PlayStation 4.